Wishing all of our members a very Happy Christmas and success in 2018. It has been a pleasure having you as our member the last year!! 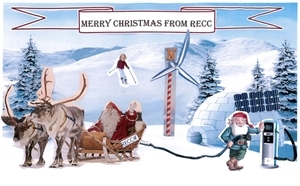 RECC will be closed for the Christmas period from 2pm, Friday 22 December 2017, until Tuesday, 2 January 2018.